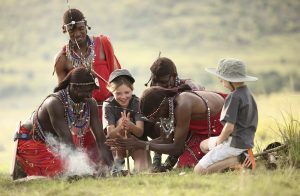 A safari and beach holiday: wild adventures and creature comforts through to stunning beaches and barefoot chill-out. There is no other holiday mix like it. 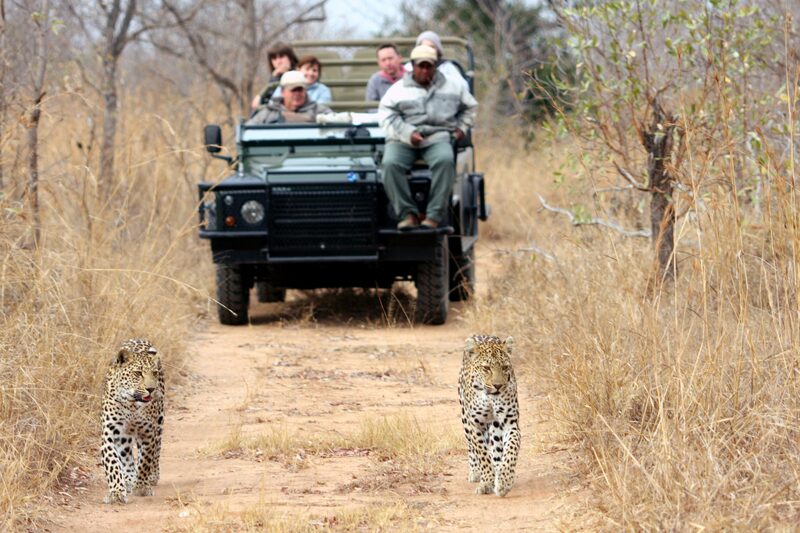 There is no reason why a safari holiday has to be a once in a life time experience. Sure, it can be expensive, but it certainly takes you out of the ordinary. The life-changing experience gained is priceless, and that life-changing experience can happen more than once! Africa is an infectious continent. Once bitten, it’s hard not to return. Visit Africa and you will understand what is meant by a big sky. This is where you will appreciate space as a rare luxury. 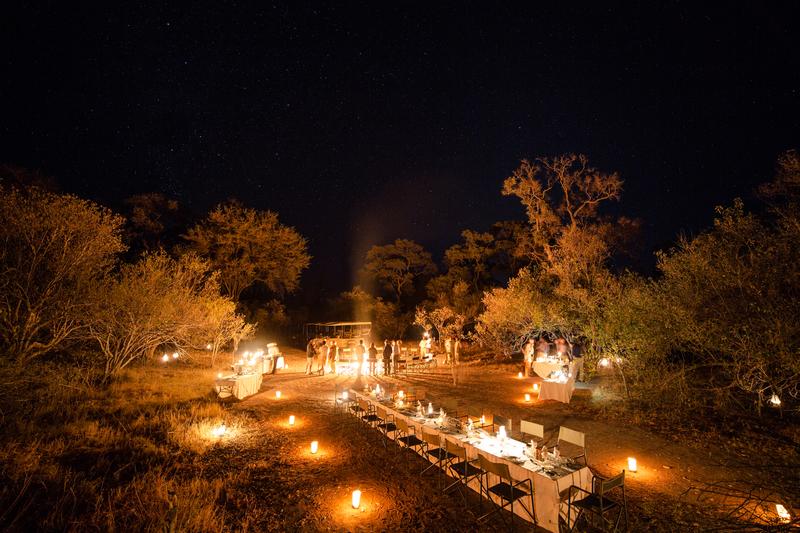 Picture yourself, immersed in Africa’s captivating landscape, watching the wildlife graze within its far reaching plains or supping your sundowners as the sun smothers the horizon. It’s an experience that is hard to beat. As we go through life, our needs from a holiday change. Sometimes, we crave the adventure that a trek into the wild has to offer – or perhaps a sedate drive. Other times we need the tranquility that a sun soaked beach provides. Imagine merging the two to take us out of our comfort zone then well and truly tuck us in again. Whether it’s wanderlust, soul searching or celebrations that bring you here, it won’t be long before you will look for an excuse to come back. The time is always right for a safari and beach holiday in Africa, but below are a few “life-stages” that make for the perfect opportunity to visit these magical lands. 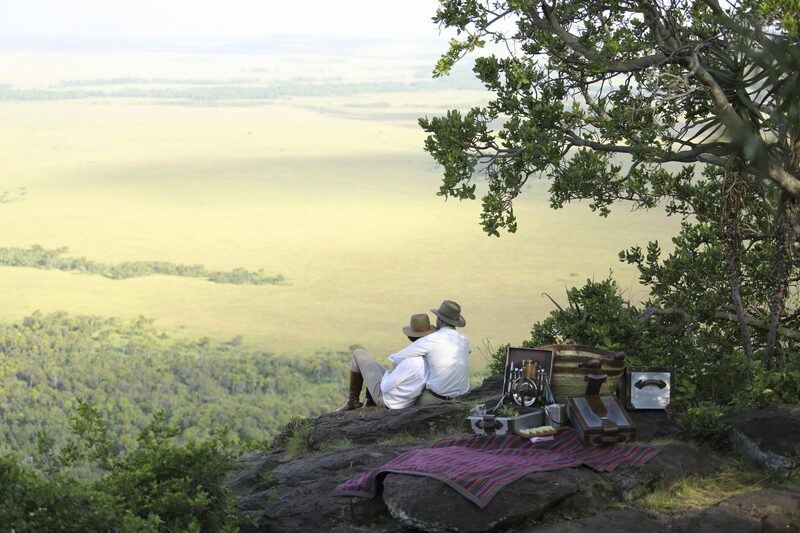 As well as the chance to unwind, a safari and beach holiday is perfect for couples seeking an adventure. 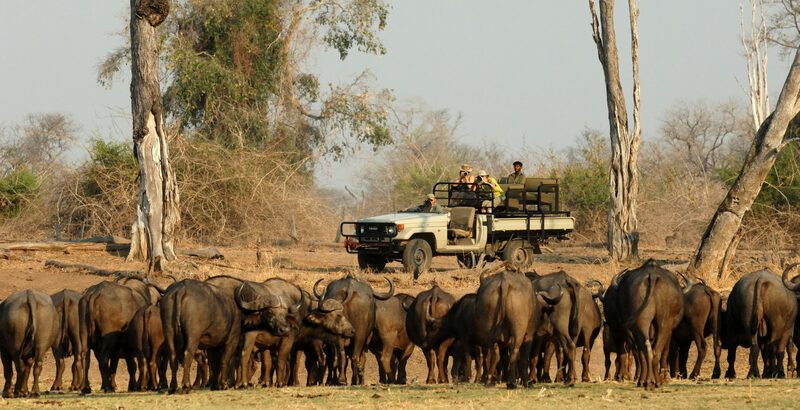 From your own private vehicle, driven by expert guides, marvel at the breadth of wildlife in front of you and admire the Big Five up close an personal. See Africa from up high on a hot air balloon safari and enjoy a moment of true bliss as you float gently over the deserts and plains below. 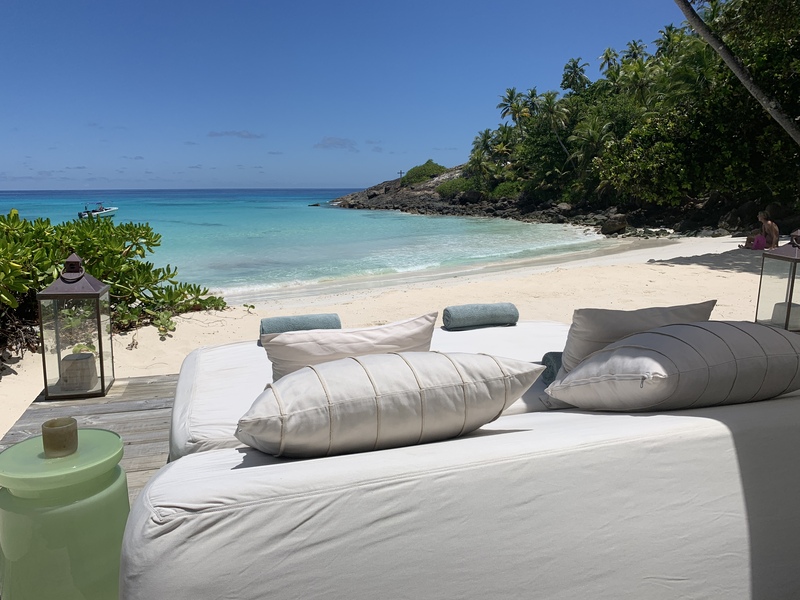 East Africa boasts some of the planet’s most beautiful and uncrowded beaches, this is the perfect opportunity to clock in some well-earned relaxation time with your significant other; and what better way to relax than by sunbathing on fine, white sands by a turquoise sea? Seeing the raw natural beauty of Africa unfold through the eyes of your children is an experience unlike any other. Children love wildlife, and there is no classroom better than the real thing when it comes to learning about the circle of life. Explore stunning landscapes by car, self drive or with expert driver-guides, or take your family on an equestrian safari: the gentle nature of horses will allow you to witness wild creatures at their calmest. This is where family bonding ranks high, your children will forget their screens and social media and simply focus on the excitement in front of them. The thrill continues as you take your kids to the beach to swim and snorkel or learn to dive on some of the best reefs in the world. Sometimes, it’s important to take some time to ourselves to gain clarity, focus and direction. Many find that an African safari holiday is the perfect place for “soul searching”, as you find yourself as far from your day-to-day worries as you could possibly be. 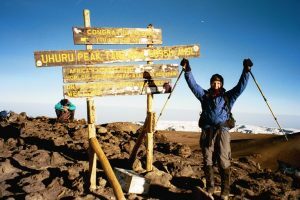 For an adventure thats as psychological as it is physical, trek up Mount Kilimanjaro, the highest freestanding mountain in the world. This is undoubtedly a life-changing experience, but definitely one to plan (and train!) in advance for. Places to stay: See the Machame and Rongai camping routes for Kilimanjaro. 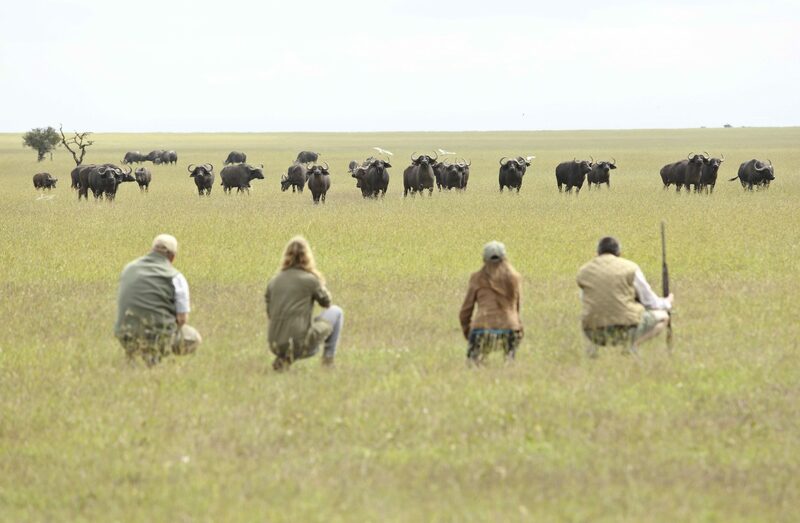 Gathering your close friends for a safari in Africa takes a holiday to the next level. 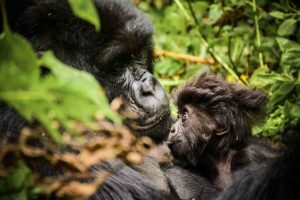 The list of activities on offer is endless: taking over a safari camp, a beach lodge (or even island), a gorilla-filled trek through the Virunga mountains of Rwanda, a holiday spent island hopping in the Seychelles or a front row seat to the Great Migration, one of natures most breath-taking displays. Why not take your safari underwater and explore the colourful coral reefs of the Indian Ocean, discovering the diverse marine life it has to offer. 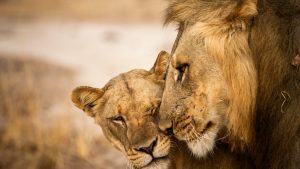 Whether it’s a birthday, a honeymoon or simply some good news worth celebrating, going on safari is a great way to capture the moment and create memories that will last forever. However, by now you will know that there are many different ways of enjoying Africa: it might be by foot, by car, by air or even by horse. That’s why at Safari&Beach, we create bespoke safari itineraries that are based on your individual needs. If you’re planning a special trip, get in touch and tell us a bit more about what you want from your holiday; what you want to see and where you want to go. 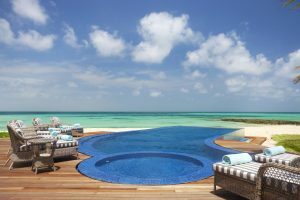 Then, we can organise a safari and beach holiday that truly reflects your stage in life. And, if your life changes, you can always come back for another taste of Africa’s wild beauty. Call us today on 01548 854125 or email [email protected] to get planning the holiday of a lifestage. Want to go on safari? No idea where to start? What makes a luxury safari a luxury safari? 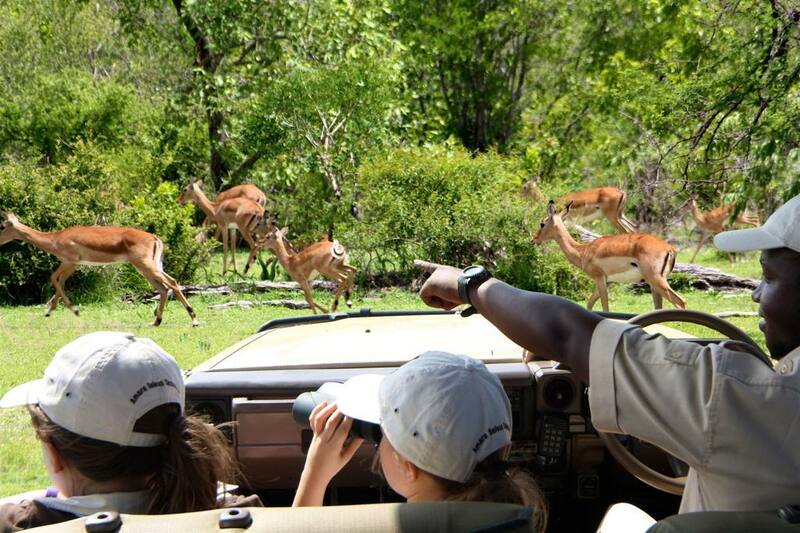 Looking for a perfect Family Safari?